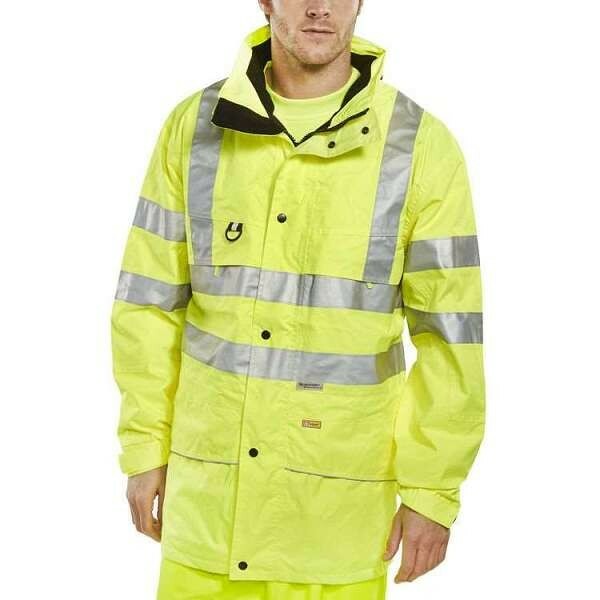 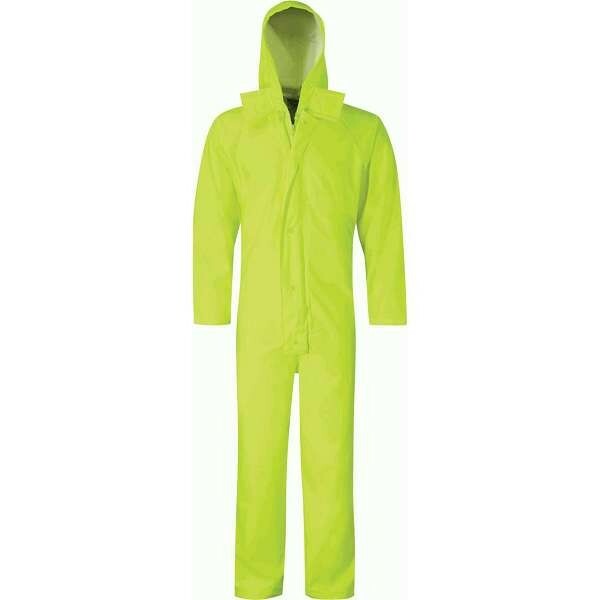 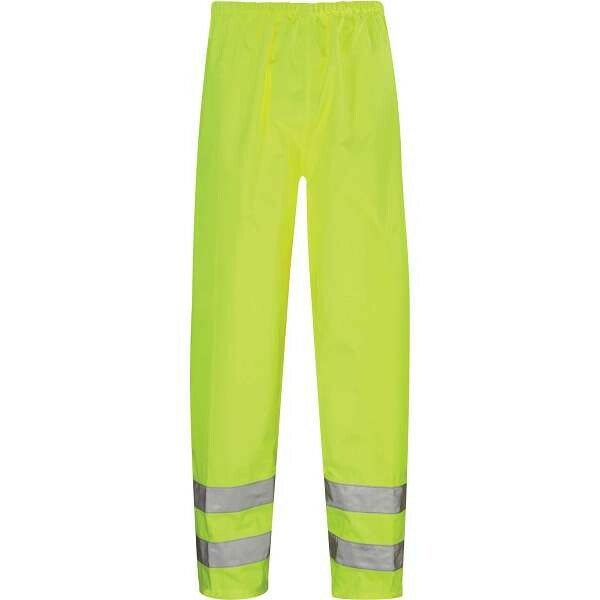 If you work in the construction industry, on the roadside, or even in a job such as warehouse security, it is essential that you wear the correct hi-visibility workwear for your environment. 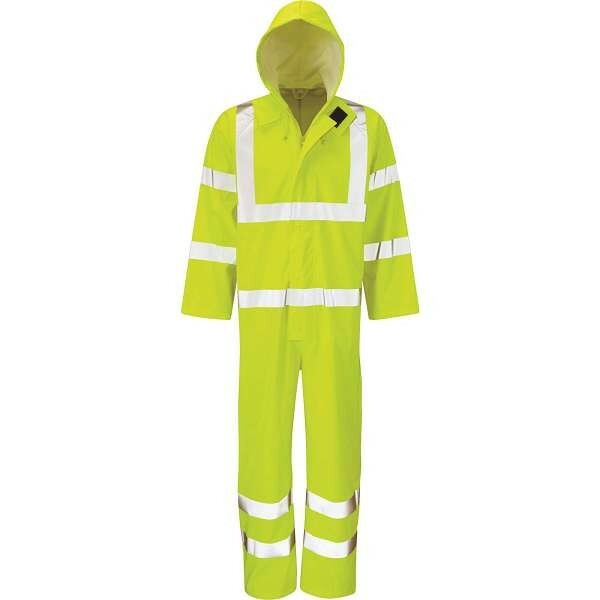 Hi visibility workwear is available to buy from Work & Wear Direct at exceptionally competitive prices. 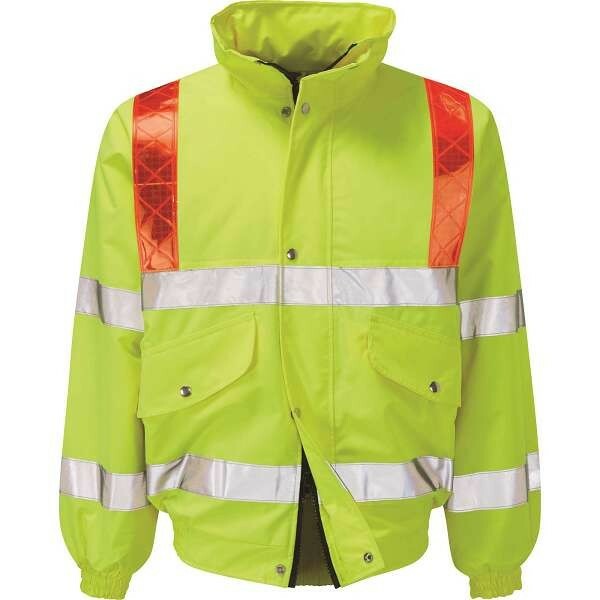 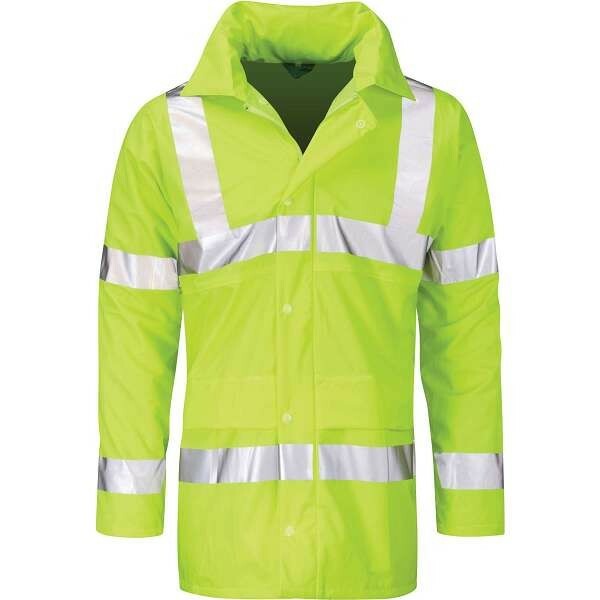 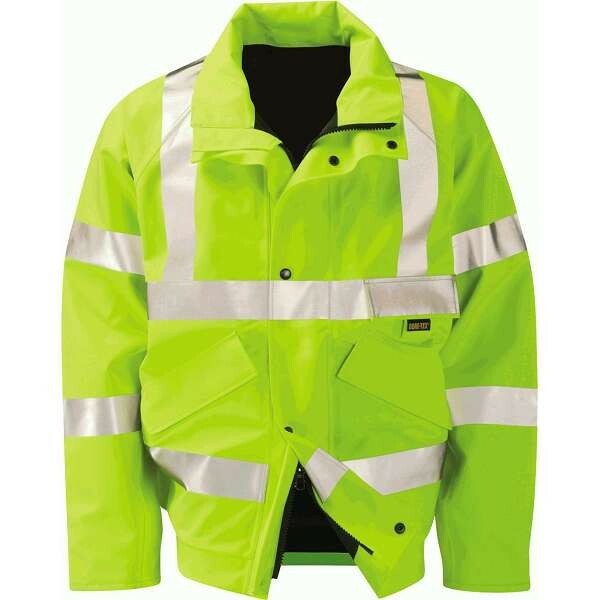 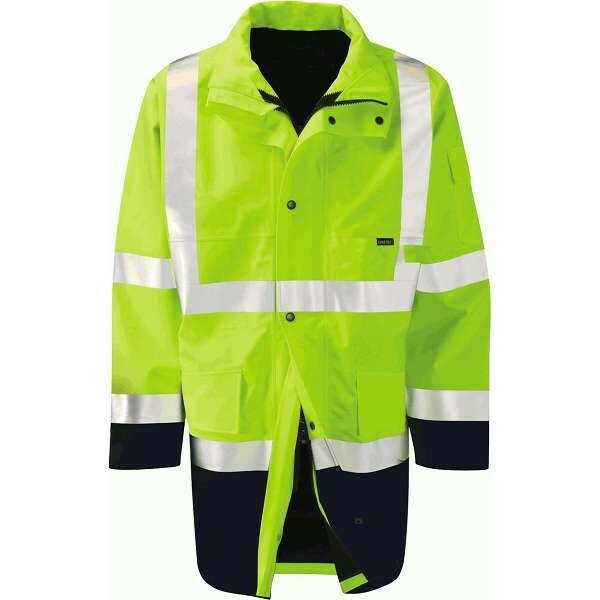 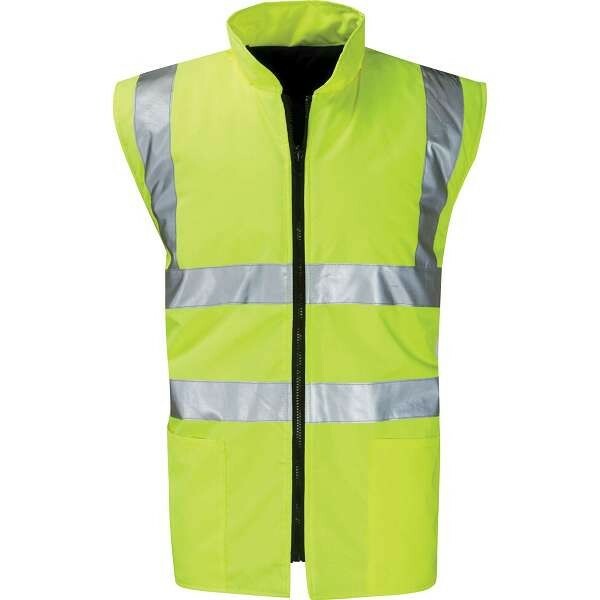 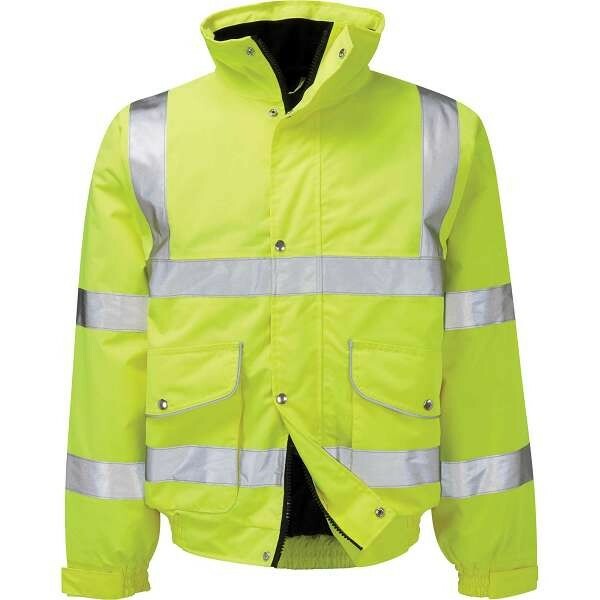 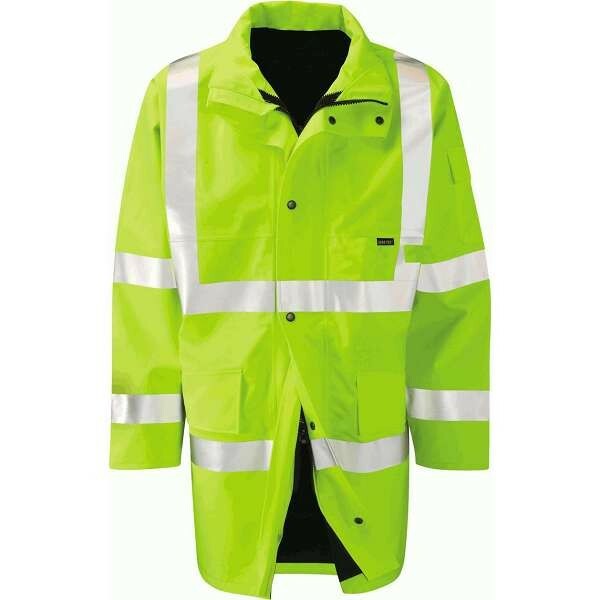 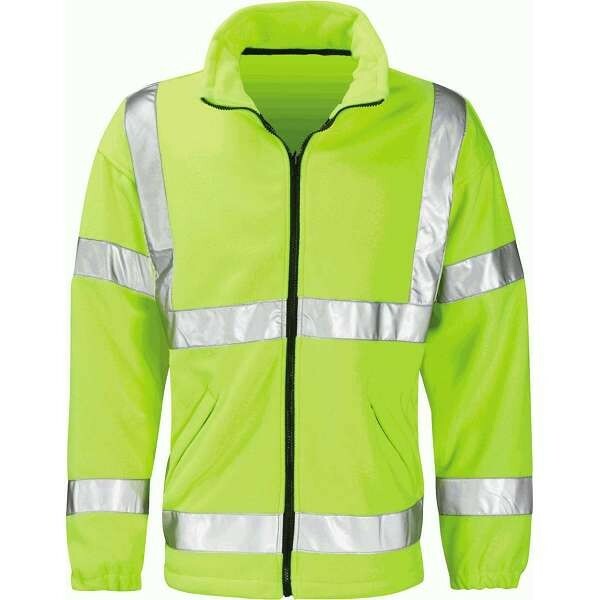 We stock hi vis clothing from well known brands, including jackets, trousers and vests and all of our hi vis workwear conforms to BS EN 471.